Rob Sharp is a freelance journalist, teacher and researcher. 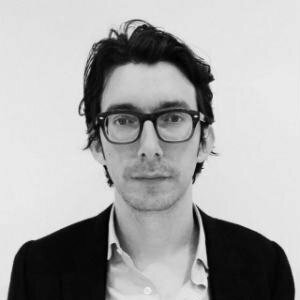 He is a Teaching Fellow at the University of Sussex, doctoral student at the London School of Economics, and has written for the New York Times, Financial Times, Guardian, Prospect, frieze and Paris Review Daily. He is a former arts correspondent and features writer for the Independent. ...and the silence in between. What are we to do if there is no way to properly communicate as men?